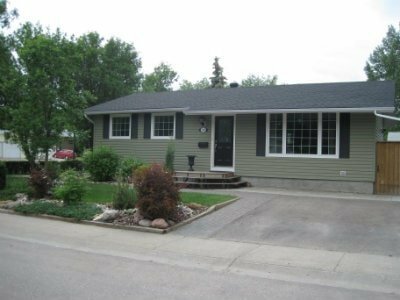 Browse the latest available Uplands real estate in North Regina below! The Uplands neighbourhood was developed in the 1970s and features the curvilinear street patterns of that period. Located at the north end of Broad Street, Uplands offers a welcome respite from the bustling downtown core. Real estate in Uplands has continued to expand and grow with the introduction of new developments like Kensington Greens and Somerset offering a nice mix of family homes that will fit all lifestyles. Tour the available Upland real estate below, or continue reading about this ever-popular area in North Regina. Whether you enjoy renovating and being surrounded by mature yards with trees canopying overhead or settling into a newer home in Kensington Greens, or take on the excitement of having a brand new home built in Somerset, you'll find it here. 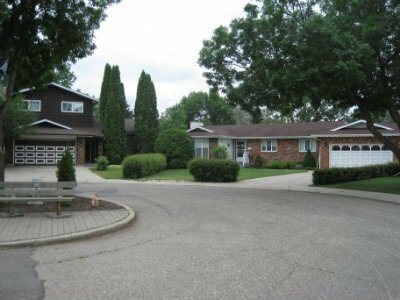 Uplands is an ideal neighbourhood for raising families or visiting grandparents for Sunday dinner. Uplands has three elementary schools and you will not find commercial businesses in the area. Uplands is host to major sport facilities. Mount Pleasant Sport Park offers baseball, softball, soccer, speed skating and tennis facilities. For winter fun bring the family out to the toboggan hill! Pretty green spaces and quiet, winding streets you will enjoy while taking the family pet for a walk, spending time with the children in the park or just getting out for a quiet evening stroll along the communities gently curved roadways. If you're interested in learning more about the Uplands homes for sale, take a moment to contact the Tourney Group online or call 306-789-1700 to reach a qualified Regina real estate professional.